How Much Does Boat Insurance Cost in Vermont? 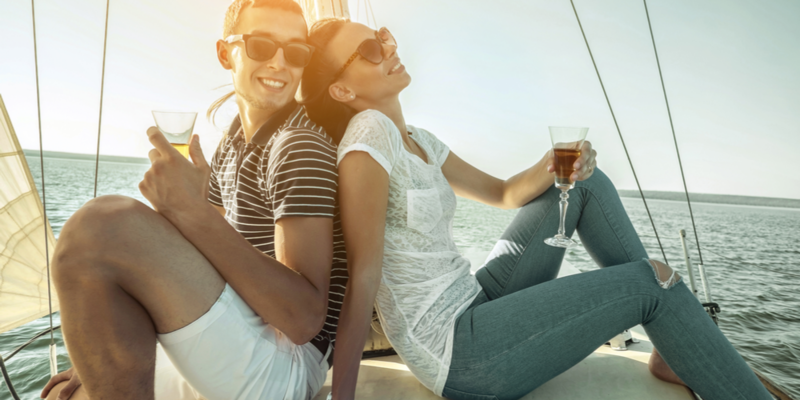 As is true with most kinds of insurance, boat insurance premiums vary but are usually less expensive than facing a major claim without any protection in place. Insurance companies base their premiums on many different factors, and you don’t have control over all of them. There are, however, several ways to lower how much you have to pay for coverage. How Much Will I Have to Pay for Boat Insurance in Vermont? First, you’ll likely find that market value watercraft insurance policies have lower premiums than agreed value policies. This is because market value policies tend to provide less coverage for the boat itself. Market value policies normally insure a boat for its market value, or how much it would theoretically sell for if sold. Agreed value policies instead insure a boat for a pre-set amount, which is frequently more than the vessel’s resale value. To compensate for the additional risk that insurers assume when providing more coverage, agreed value policies often come with higher premiums. Sometimes the additional protection that agreed value policies can provide is worth paying a higher premium. For example, you might want a policy to cover the outstanding balance of your loan if you financed the purchase of your watercraft. Alternatively, you might want a certain level of protection if you’ve invested a lot in restoring an antique boat. If you don’t have special circumstances and just want the most affordable watercraft insurance that’s available, though, you’re probably going to get a market value policy. Just as many insurance companies give discounts to drivers who complete an approved driver safety course, insurers frequently also give boaters premium discounts if they pass a qualified boater safety course. For many boaters in Vermont, this discount is a no-brainer if it’s available. Vermont requires that everyone who is born in 1974 or later complete a boater safety course before operating watercraft on state waters. If an insurance company will offer a discount for such as course, it only makes sense to get the discount while also meeting the state’s requirement. Boaters who were born before 1974 can evaluate whether the discount for taking a course is worth the price of attending a class. In many cases, it is. Your insurance agent can help you check what discounts are available and what classes are approved. Some insurance companies will give policyholders who install safety equipment on their boat a discount for doing so, since such equipment can help reduce the chances of having an on-water accident. For instance, an insurer might give you a discount for keeping a marine radio, fire extinguisher and/or GPS system on board your boat. Again, your insurance agent can check what safety equipment discounts you can take advantage of. You can then decide whether the added safety and premium savings justify the cost of the equipment (if the equipment isn’t required by law). 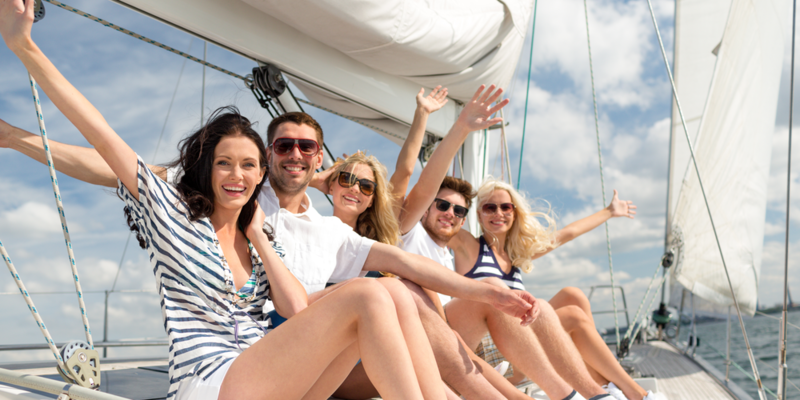 Multi-policy discounts are often one of the easiest discounts for boat owners to take advantage of. Most insurance companies offer these discounts, and typically the discount requires nothing more than purchasing two or more personal insurance policies from the same company. Assuming you also need homeowners, renters, auto or some other insurance in addition to boat insurance, you can probably get this discount. Finally, comparing policies with an independent agent makes it easy to get the most affordable rates for the coverages you need. An independent agent isn’t captive to any one insurance company, so they can compare policies (and discounts) from multiple insurers and help you understand the differences between each. To speak with an independent insurance agent who’s licensed in Vermont and familiar with boat insurance, contact us at T.S. Peck Insurance. Our agents have helped many boaters in the state get the protections they need, and they’d love to help you find an affordable policy as well.